Join us on Friday, May 5, 2017, 7:30 pm, at Calvary Baptist Church, 28924 Ruus Road, Hayward. Bring your questions, stuff to share and ideas for new presentations. 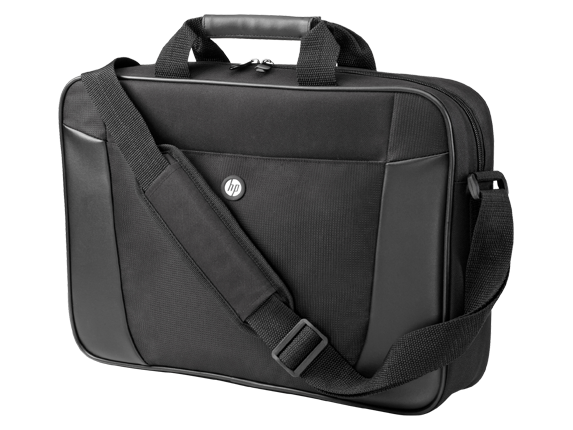 This month's prize is an HP Essential Top Load Case for a laptop computer. The HP Essential Top Load Case is a light and durable notebook carrying case that includes high-density foam cushioning to protect your notebook (up to 15.6 diagonal inches.) while traveling between meetings or in and out of the office.